Yan Xing is one of the outstanding young artists of his generation and, at 26, the youngest artist shortlisted for the Future Generation Art Prize by Pinchuk Art Centre, Kiev, Ukraine. His first solo exhibition in the UK will be a showcase of his most important works to date. 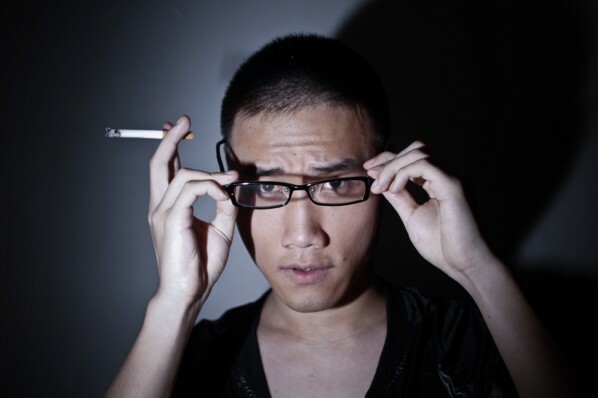 Despite being an openly gay man living in a country that tends to suppress homosexuality, Yan Xing maintains a personal blog about his life and thoughts; his outspokenness has made him an informal representative for the gay community in China. 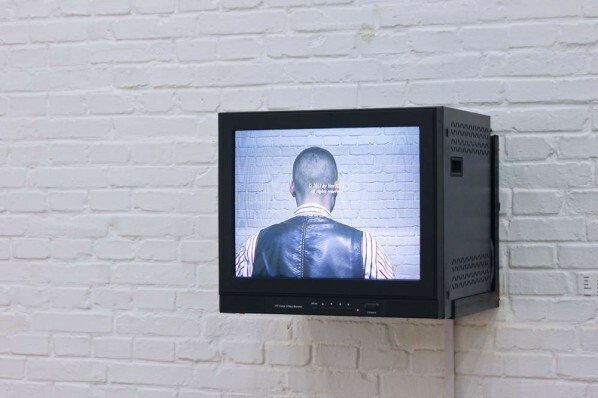 Yan Xing takes his single-mother upbringing as an inspiration; looking beyond his own experiences of hardship towards a fuller understanding of their causes and consequences, to re-examine himself and explore the role of the artist. 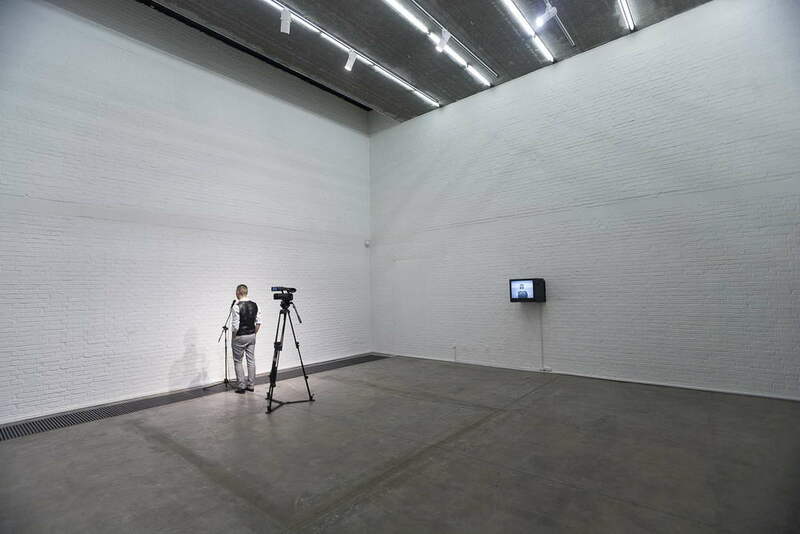 Yan Xing works across media: from video to photography to installation, but there is always an element of live performance. His body and voice, as well as personal story and interests are the strongest subjects in his works, placing himself at the centre. 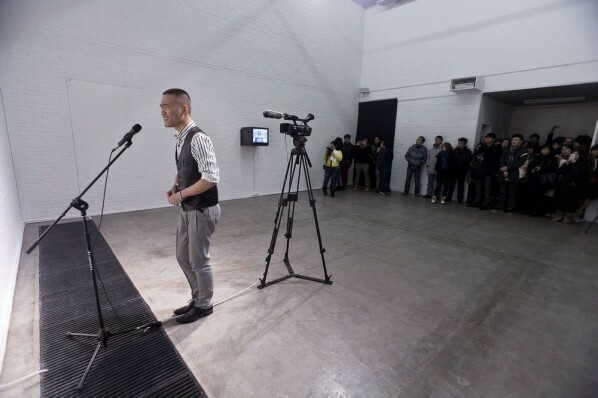 Yan Xing will be doing a live performance on a special reception evening on 8 November, exploring his past and his creative process. Courtesy of the artist and Chinese Arts Centre, for further information please visit www.chinese-arts-centre.org. Being the founder and member of COMPANY (since 2008), Yan Xing( b. 1986) graduated from Sichuan Fine Arts Institute, Oil Painting Department with BFA in 2009. Currently, he lives and works in Beijing, China. Finalist, 2012 Focus on Talents Project, Today Art Museum, Beijing, China. Martell Art Fund. For further information please visit www.yan-xing.org.